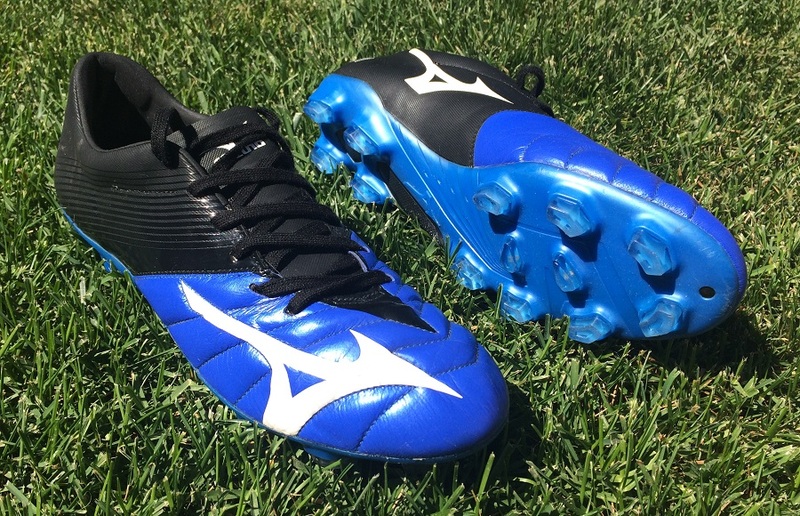 Mizuno is back with the second generation of their most advanced speed boot to date – Basara 101 MIJ. This is a special boot, crafted by hand to create a generation style fit and shape for players that value quality. But, there is a lot more that comes with this type of creation – including a high price point and a lot of pressure to match expectations. Thankfully, this is not a brand that does things by halves. 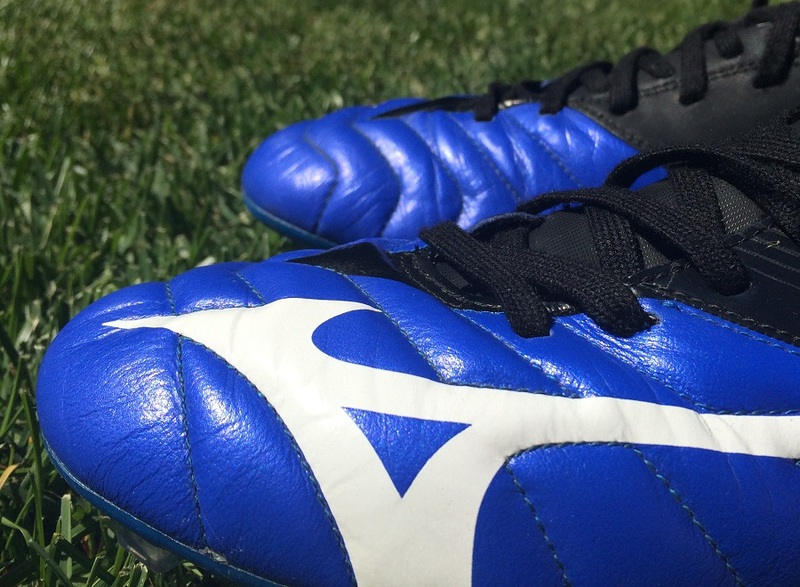 If you haven’t heard, Mizuno boots are now readily available on the US market – a bold but much appreciated move. As they look to develop an increasing presence, MIJ has become the standard for the brand. This means that you need to be sure about what you are getting before you invest in a pair. You can’t beat personal experience, but I’m hoping this take will help breakdown important aspects of the boots and what they have to offer. Over the past 2-3 months, I’ve worn them in over 10 games and plenty of training sessions. Here is my take. 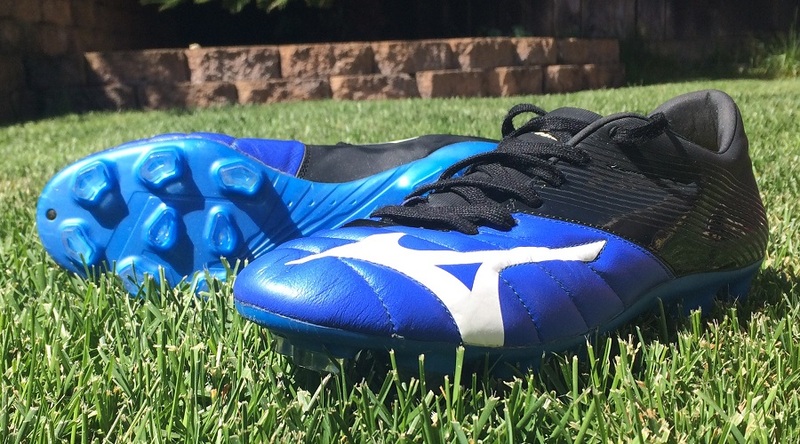 When it comes to Mizuno and their range of MIJ releases, they continually seem to knock performance out of the park. 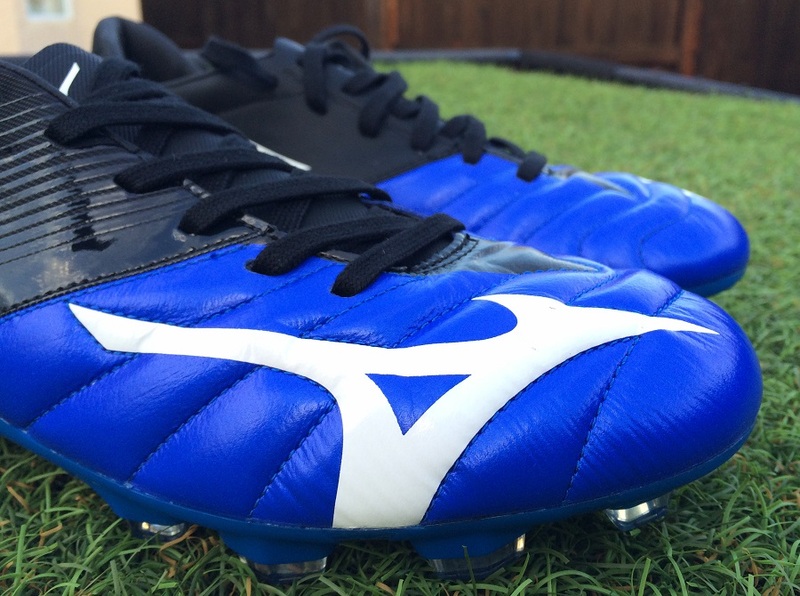 The Basara is the lightest Mizuno boot released to date, something that increases expectations. Out of the box, the leather feels incredibly soft and you can tell that real care was taken in creating the final product. What is MIJ – Made In Japan? 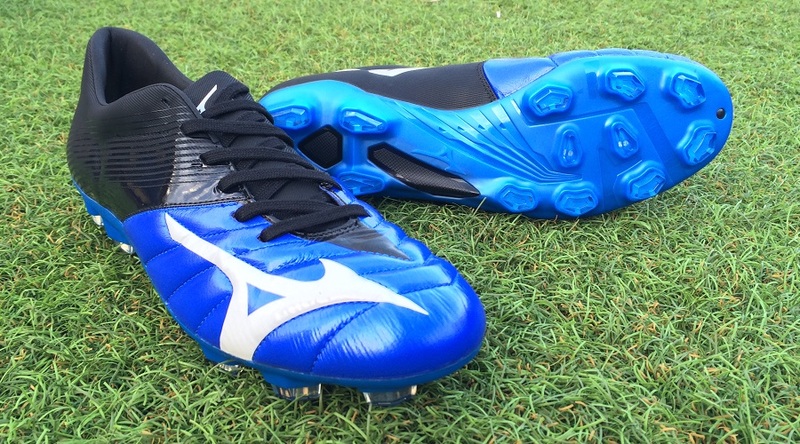 When Mizuno label a boot with MIJ, you are immediately entitled to associate them with extreme quality. “Made In Japan” basically means that the boots are handcrafted without stressing about how long it takes to piece them together. Each pair is placed and shaped on a last for 24 hours in order to create the perfect shape. In comparison, your average boot on the market gets just 20 minutes on a last. 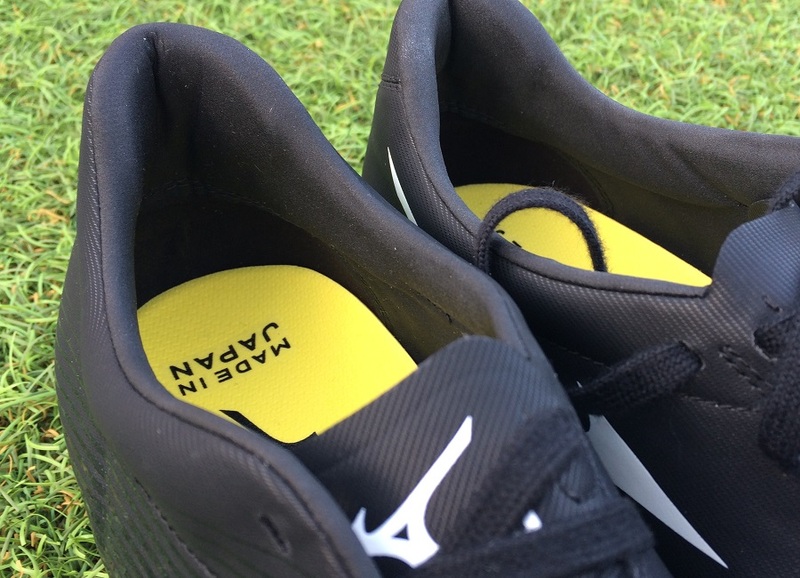 That is a HUGE difference, and one that allows Mizuno to provide players with a boot built on detail and not hype. Normally we’d cover how comfortable a boot is and its actual fit in separate areas. But for this one, both are combined, primarily because of my personal experience with them. The Basara is a slightly tricky one. As you slip them on for the first time, they are guaranteed to feel extremely snug. In fact, my sock kept dragging on the internal material and this resulted in an even more constricted fit. I loosened the laces just enough to slip in and get through a game. They felt very tight, something I initially attributed to the leather upper. Second time around, I had the same experience, which in general is odd unless the boot just fits a half-size tighter than usual. So, I took them off and loosened the laces right to the max (something I always recommend if you notice a boot fits tight). After slipping them back on, the difference was immense, almost like night and day. By creating maximum space, my feet slipped perfectly into the contours of MIJ in the most enthusiastic fashion. After debuting them, I was skeptical about completing a review without enduring continuous discomfort, but that completely turned once I “created” the correct fit. And in case you were wondering, one of the primary causes of the tightness is the positioning and design of the tongue. It is built into the inner side of the lacing system, creating a more constricted fit with less stretch through the lateral portion of the upper. As for SIZING, my pair a size 9US and that is what I’d normally wear. At the beginning, I felt that they fit very snug through the forefoot, but loosening up the laces completely helped changed my mindset. I’d recommend them as a true to size option for anyone in need of a medium fit option. Wide fitting players will have a little more problems getting the most out of them, if it helps I’d compare them as having a Nike Mercurial style shape. In terms of length, again, they are very much on standard with other similar market releases and they have the ability to offer some stretch through wear thanks to the super soft leather upper. As you’d expect, Mizuno has left nothing to chance with the quality of the upper material, so a super soft K-Leather is added to the boot. Out of the box, it is extremely classy, and we are talking buttery to the touch. A lot of you will immediately want to know how they compare to a boot like the Copa Mundial, well that is so hard to compare since the construction of the Basara is fine tuned to be lighter. To the general touch, it is just as soft but the material itself is a lot thinner. Adding layered stitching also helps create a looser, yet durable, feel to the material. As you move your toes, everything about the upper moves joyfully in unison. Interesting note here, the K-leather version of Basara is actually lighter than the PrimeSkin Synthetic version. These come in at 7.0oz, which is very competitive compared to the market category. That might create some concerns in regards to durability, but having worn them I can attest to the fact the k-leather used here is of the utmost quality. When it comes to getting on the ball, you can’t get much better than these boots. As the ball connects with your foot, the K-leather easily folds and shapes to help provide better touch and control. We have seen many different styles of leather upper in recent times, but there is something just a little special about the Basara. They really mimic your foot shape and allow for a clinical, natural feel through wear. And thanks to the layered stitching, you also get a little extra padding in the right areas to reduce impact while striking shots. 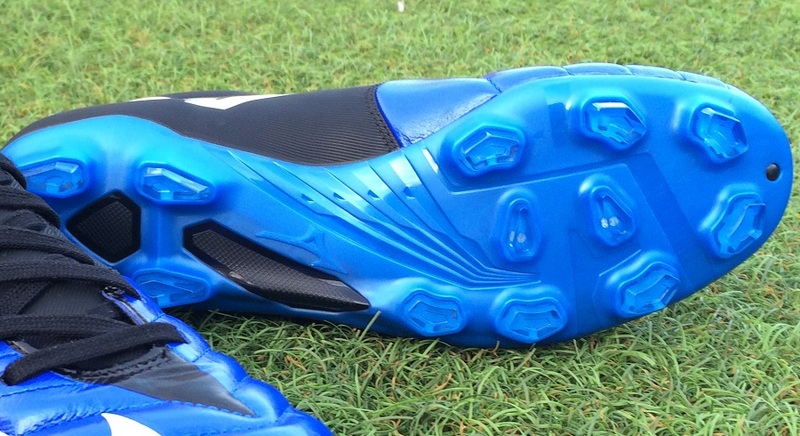 They are definitely not in the mold of power boot, but players attacking from a little deeper on the pitch will appreciate what is offer as they look to shoot from 30 yards out. Final note, I have noticed a little stretch through the forefoot over the time I’ve been testing them. But, I can’t say there is enough to discredit their longevity or shape through extended wear. What helps is the fact they were built on a last over an extended period, so they almost have a broke-in fit and shape before you wear them. In other words, the leather is form-fitting and more personalized. Through the midfoot and under the hood, Mizuno employ two synthetic materials in Primeskin and R-Fiber. Primeskin has comparable softness and feel to kangaroo leather with the added benefit of improved durability and a more structured fit. This is the primary material used through the heel and it basically does what it is intended to – lock your foot down without creating a stiff feel. R-Fibre is used within the upper to reduce excess stretching and to securely hold the foot during acceleration and turn. This is basically Mizuno’s own internal cage system, intended to improve the overall durability of the boot and ensure there is no overstretch. As per the comfort section above, the tongue is built-in on the inner side, creating a more constricted fit through the upper. 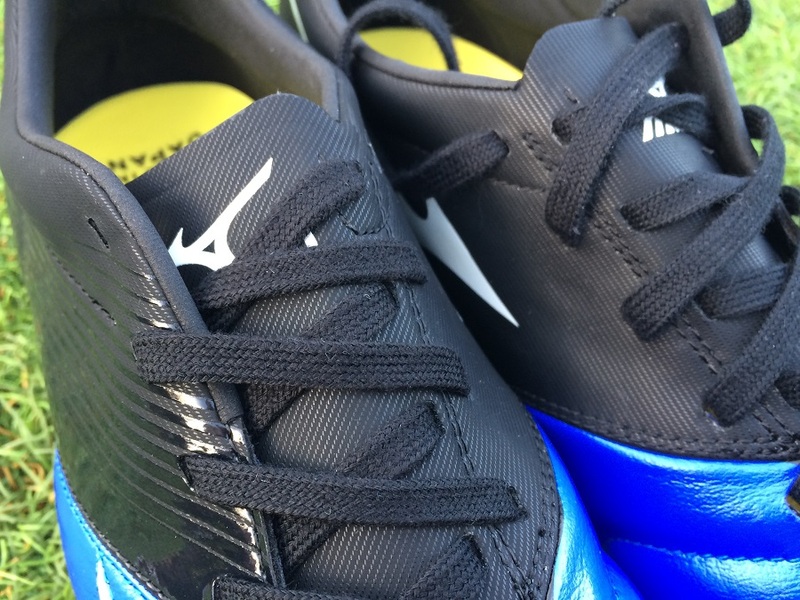 Adding to the logic of the design, Mizuno has placed double eyelets through that connection portion, with the lace going down into the first and back up through the second before heading back to the outer side and eyelet. It proves a little tricky as you try to loosen or tighten the laces, basically making it slightly more time-consuming than your normal lacing style. But it helps lock your foot into place through wear. 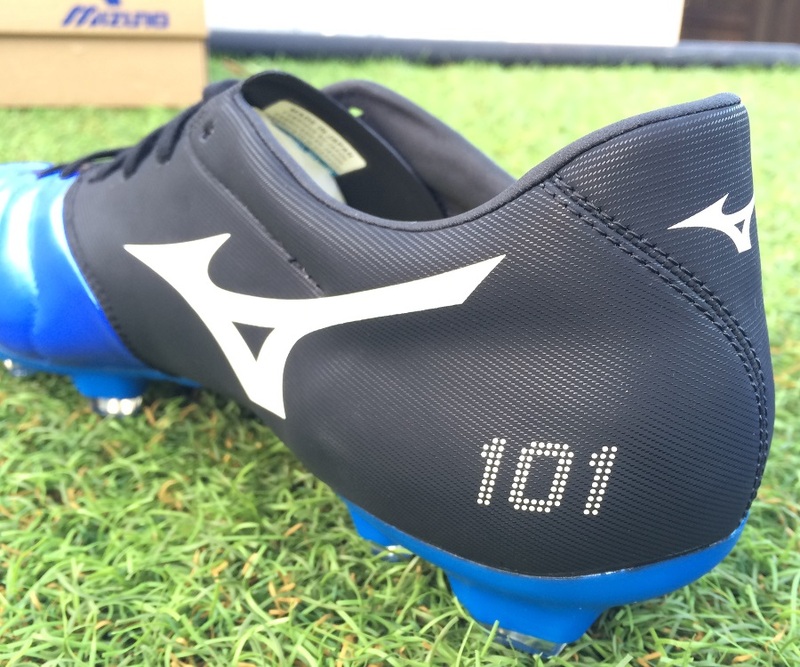 In reality, there is not a great deal different about the Basara 001 soleplate and the 101 soleplate. Both the predecessor and the current version are built using an advanced D-Flex Groove system. Rather than rewrite how it works and performs, I’ve cheated and taken the same text from the original – it pieces it together perfectly. D-Flex Groove is a diagonal groove in the midfoot area that allows the player to turn at maximum speed and power by efficiently transferring natural body movement and shift in direction. In theory D-Flex Groove supposed to help the boot flex with your foot when changing directions, and I found this to be true. It’s a strange feeling at first when you run around in them for the first time but after a couple wears it just feels like it’s always been there. The grooves also allow for the studs to get more grip on the ground. It sounds weird but it works like this: In most boots when you cut left or right all of your weight shifts to the studs on your instep. When this is happening the studs on the outer part of the boot tend to be off the ground therefore losing traction. This is because almost all boots on the market are designed to flex on the middle of the forefoot rather than on the instep towards the arch and back. Because of the grooves in the Basara it allows the boot to flex in a way that allows the studs on the outside stay on the ground and provide more grip. Now this doesn’t happen every time but it is noticeable enough to give a more confident feeling when darting around. It’s a very simple and clever solution to the problem of getting more grip while playing. In terms of playing conditions, this is an FG configuration that easily suits as an AG option. Through wear, I had the opportunity to test them on both and the results were positive. In fact, I really enjoyed how they played out traction wise on artificial grass. Normally, conical studs would be the way to go, but the off shaped diamond style provided evenly distributed pressure and solid traction through sharp cuts and turns. First is the tongue. I don’t see the need for it to be built-in on one side. By opening it up, the boot immediately becomes more accessible to slightly wider fitting players. I get its purpose is to create a more locked in feel, but realistically that is what laces are for! This might be a moot point to some, but I’m just not a big fan of the colorway and overall design. Normally, a Blue/Black combo is a winner in my books, but on this occasion there is a bland feel about them in hand. If anything it is related to the darker midnight blue color used. In the past few weeks, Mizuno launched a second colorway in the series, so you now have more choices if you want something different to the Blue/Black version. Check the line-up currently available over at soccer.com. 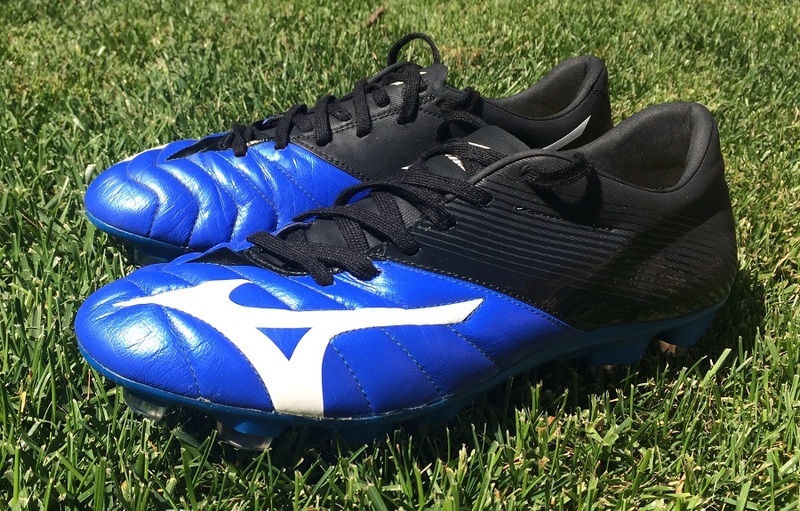 Highlight: Mizuno’s lightest soccer boot, built using incredibly high quality materials and craftsmanship – including a buttery soft k-leather upper. Made in Japan. Category: Speed, with some heritage mixed in. Would I Buy Them: Although not the best boot out there, yes – it took me a wear to open up to what they had on offer, but after extended time I’d find it tough to part with them. Player Position: A boot that can easily accommodate a wide variety of playing types. In fact, they are one of the most versatile options on the market at the minute. But, in general I recommend them most to attacking style midfielders, those that like to play centrally and create. Japan owns the great companies also they've produced their own version shoes in puma, nike and adidas. If some own get the great classic soccer shoes then i recommend registar of diadora japan. How do these compare to the Morelia Neo's MIJ? Very different! I prefer the Morelia Neo as they offer a simpler level of performance. The Basara is a little more complex in design, especially around the heel and in stud configuration. Hey Brian, I'm thinking about getting a pair of the basaras, my concern was sizing. I'm normally an 11.5 in vapors, and most shoes. But when it comes to my mizunos mij morelias, I had to go down to a US 11 because the leather stretch quite a bit. I've heard the same with the neos. Should I get an 11 in the basaras or stick true to size (11.5)? Do they stretch a lot like the morelias over an extended period of time and usage? I like a snug fitting leather cleat. Thanks you.